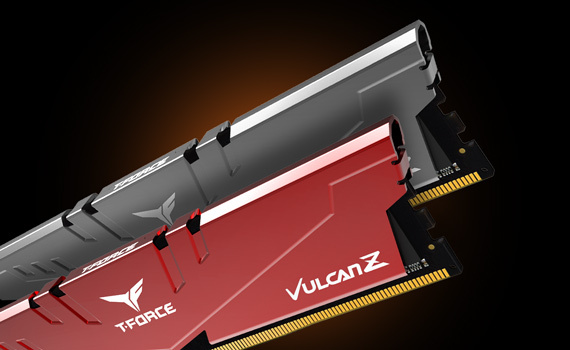 T-FORCE VULCAN Z’s all new cooling module is designed for complete protection and enhanced heat dissipation. The heat spreader is formed by punch press process with a 0.8mm thick, one-piece alloy aluminum to reinforce the body structure. In addition, coloring with electrolytic anodizing process can enhance corrosion resistance and make it non-conductive. Moreover, with superconductivity – thermally conductive adhesive, it can quickly transfer the heat on IC chip through heat conduction to aluminum alloy cooling module for better heat dissipation. 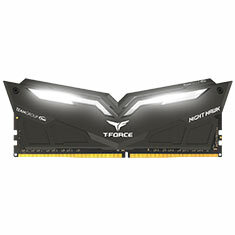 Therefore, the gaming memory can be maintained within operating temperature, and offering the finest and smoothest gaming experience and an extreme performance without any lag. 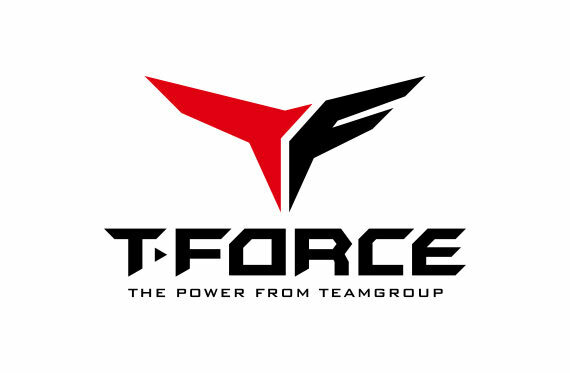 Every IC chip made for TEAMGROUP's T-FORCE VULCAN Z DDR4 gaming memory is selected through a rigorous testing process. 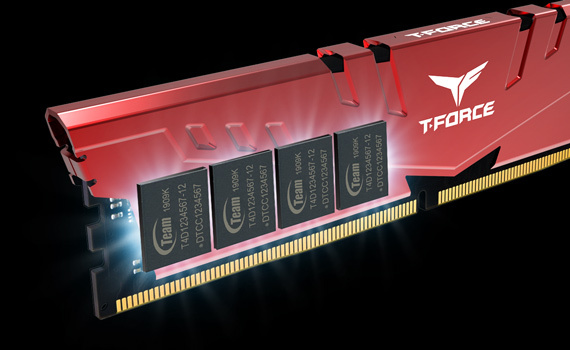 Every overclocking memory is tested for complete compatibility and stability. 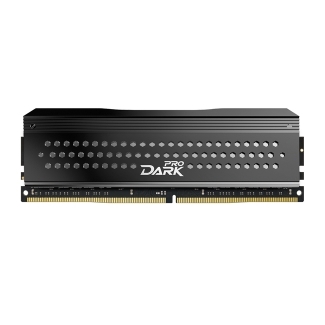 This offers gamers a DDR4 memory with excellent quality, optimal performance, stability and compatibility. 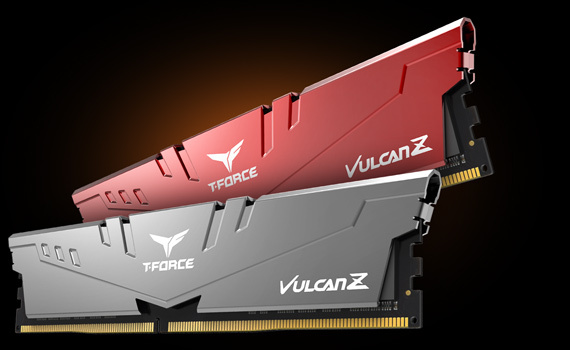 T-FORCE VULCAN Z DDR4 gaming memory is plug and play ready. Overclocking can be super easy without the hassle of manually adjusting the BIOS. 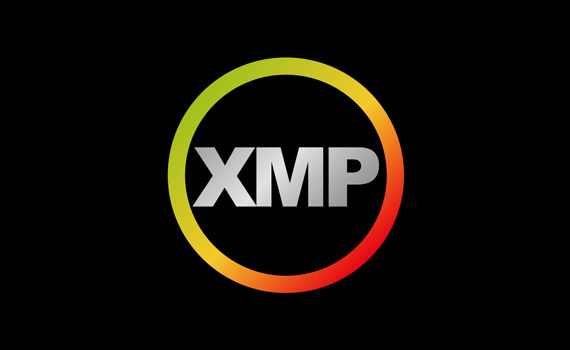 It is compatible to both Intel & AMD platform, therefore gamers can build their system without worries.